Nurses for Africa, a non-profit organization sponsored by Ten Talents, has sent up to four teams to Africa each year since its partnership with Hands at Work began in 2009. These medical teams consist of nurses and other medical and non-medical volunteers who run mobile clinics, teach prenatal and wellness classes, and conduct home visits in the poorest of the poor communities where Hands at Work serves. 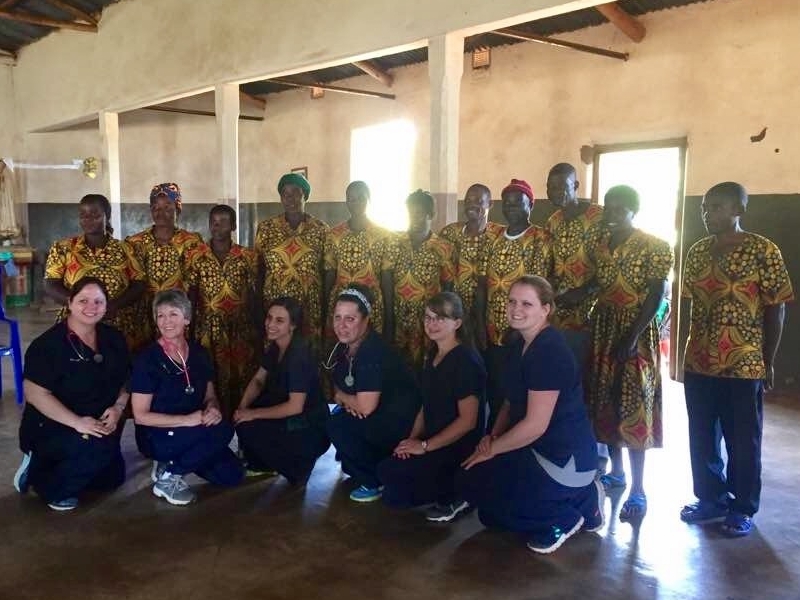 Please pray for the four teams of nurses that NFA will be sending and that Hands will be hosting in Zambia and Malawi this year. The first team heading to Africa from the U.S. this year will be on the ground in Zambia on Friday, March 16. To learn more about Nurses for Africa and opportunities to join a 2018 team to Malawi or Zambia in partnership with Hands at Work, visit http://www.nursesforafrica.net/.